A Dental implant treatment is very much like a building house or an extension. 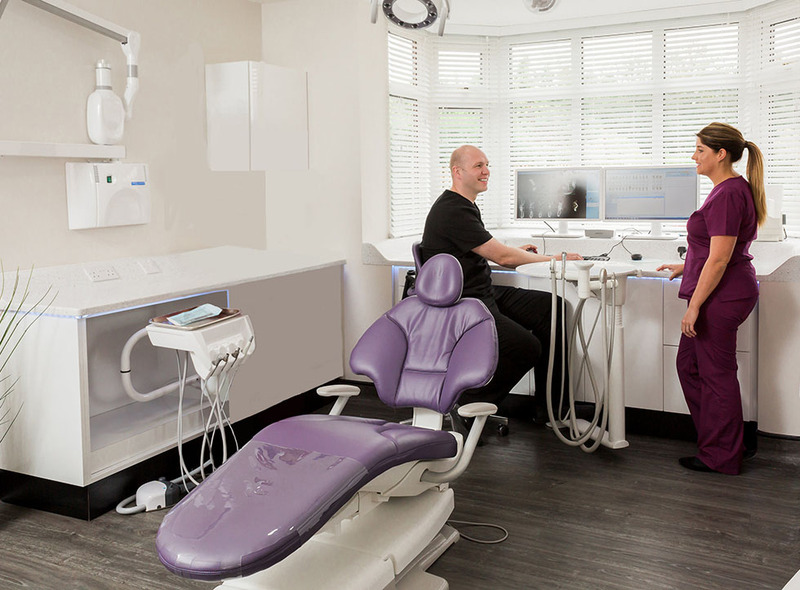 Just as it’s necessary to involve an architect and plan building work correctly it’s vital that time is taken to plan dental implant treatment so that you are fully aware of what is involved and to discuss all of your possible treatment options. We also appreciate, however, that you may not wish to commit to anything without at least an idea of what may be involved and how much it may potentially cost. Therefore each week we dedicate time to offer new potential patients a complimentary consultation. 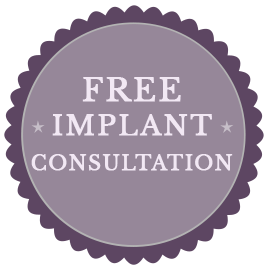 This gives you the chance to come along, see the practice, meet the staff and chat about the possibility of placing implants for you. You will have the opportunity to speak directly to Rachel about the treatment that you are interested in and she will be able to give you guidance on the treatment options available for you to achieve your desired end result, an outline of the time frames involved and the approximate costings. 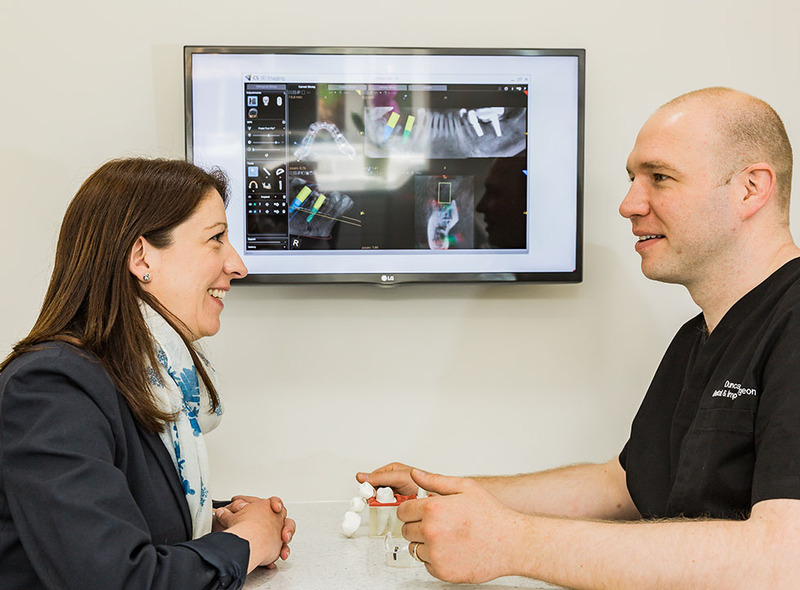 At this point, if you would like to move to the next stage we can book you a Comprehensive Treatment Planning Consultation with Duncan where we would take any necessary X-Rays and explain to you all the possible options available to you to achieve the desired end result. This would then be followed up by sending you a full treatment report in the post which we would then discuss in a review consultation approximately 2 weeks later. This Comprehensive Treatment Planning Consultation, including the review consultation, costs £150.00. 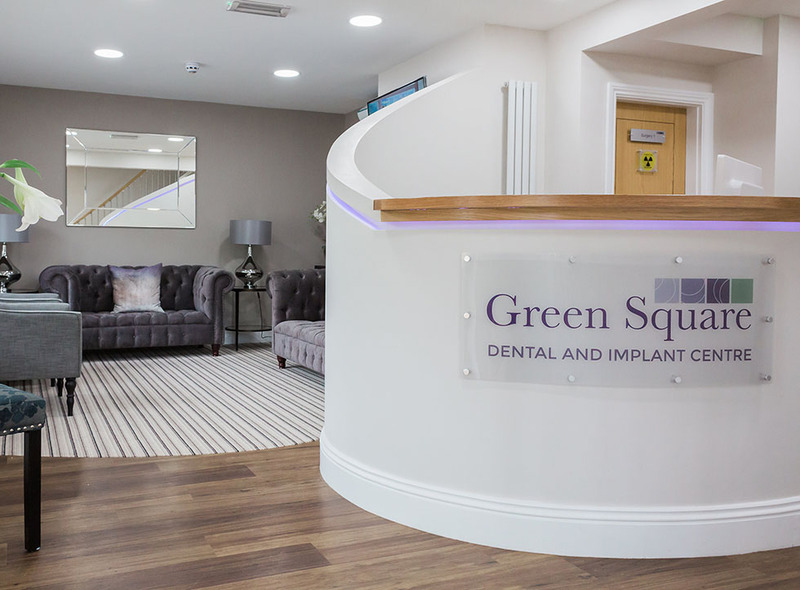 With relaxing surroundings, friendly staff, and a convenient location including parking right outside the door; Green Square Dental and Implant Centre provide a stress-free environment in which you can consider your Dental Implant journey. Read more about us. We also offer late night and Saturday appointments to make it easy for treatment to be undertaken. 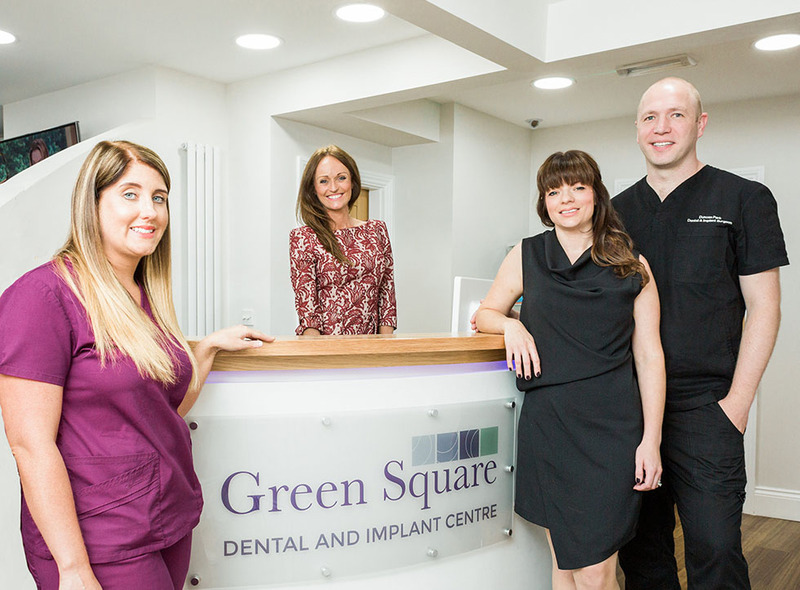 Please contact us or call the practice and our friendly team will be more than happy to book you into one of our complimentary sessions.